North Melbourne’s VFL side suffered a loss in its season-opener, falling to Werribee at Avalon Airport Oval on Saturday night. 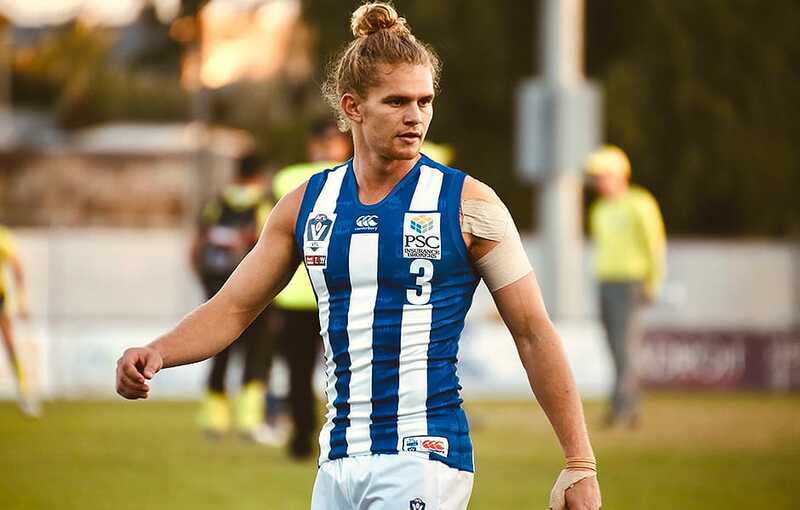 The likes of AFL-listed trio Nathan Hrovat, Declan Watson and Nick Larkey allowed the Roos to storm to an early lead after a dominant five-goal first term. However, the hosts adjusted, working their way back into the game with a dominant second quarter display, which set the tone for the rest of the night. A run of nine consecutive goals for Werribee sealed North’s fate on what proved to be a disappointing performance under lights. There were plenty of positives to take from the Round 1 clash, including the returns of Jed Anderson, who completed three quarters in a defensive role, and Sam Wright, who played a full game. Meanwhile, Kyron Hayden showed promise in a tagging role against Michael Barlow. “Our first quarter of football was outstanding,” North VFL senior coach David Loader told North Media. “It was our inability to keep ourselves in the contest that really challenged us. There’s half a dozen young guys that haven't played at this level before, or haven't played senior footy in some time. “Those types of things we have to work our way through, and some guys that couldn't get through the entire game, which limits your resources. Fighting for a small-forward position at senior level, Hrovat was terrific with a dominant first quarter that set the tone for the night. Working in tandem with tall forwards Nick Larkey and Mason Wood, Hrovat got plenty of the footy, finishing with 26 disposals and a goal for his efforts. “We performed really well in the first quarter, but then let ourselves down in the end,” he told North Media. The former Hawk showed his experience, playing a crucial role in North’s defensive six, enabling AFL-listed pair Wright and Anderson to ease into the game. Playing under duress for large patches of the game, the dual development coach and VFL player brought his surrounding Roos into the game.